Following the conclusion of the VIVO Pro Kabaddi Season VII Auction on Tuesday, the teams now head to training camp as they get one step closer to the commencement of the new campaign. The auction spurred some big surprises and formed some enticing partnerships that fans will be eager to see on the mat in the upcoming campaign. 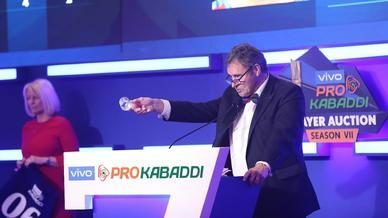 Here are some of the biggest stories that followed from the VIVO Pro Kabaddi Season VII auction. 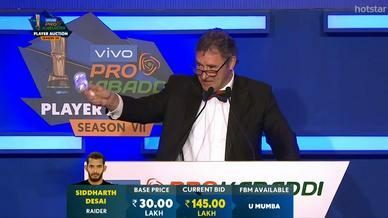 After retaining skipper Ajay Thakur, Tamil Thalaivas went into the auction room looking to sign another elite raider to partner up with their talisman and they managed to acquire the services of the ‘Raid Machine’ and VIVO Pro Kabaddi’s all-time leading scorer Rahul Chaudhari. The two veterans have a combined 1,629 points in VIVO Pro Kabaddi, making them one of the most accomplished duos in league history. Despite not retaining either player ahead of the auction, Telugu Titans managed to re-sign their elite corner duo of Abozar Mohajermighani and Vishal Bhardwaj, ensuring that both these defensive behemoths continue their excellent partnership on the mat for another season. 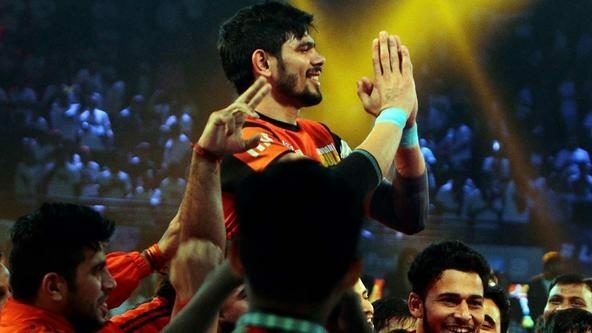 Also reuniting at Telugu Titans are brothers Siddharth and Suraj Desai, who could become the first brother-duo to share the mat in the VIVO Pro Kabaddi. Continuing their formula from Season VI, U.P. 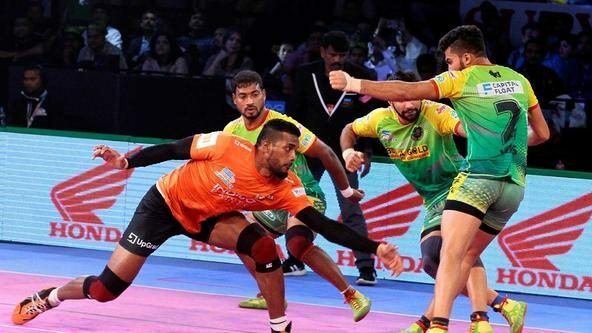 Yoddha managed to sign three brilliant raiders for the upcoming VIVO Pro Kabaddi campaign as they hope to capture their first VIVO Pro Kabaddi crown. They used their Final Bid Match cards to re-sign raiders Rishank Devadiga and Shrikant Jadhav while also adding former Haryana Steelers skipper Monu Goyat to their offensive arsenal. A versatile trio, U.P. Yoddha’s offensive fulcrum is as good as any other team coming out of the auction. Two of India’s greatest kabaddi players, Rakesh Kumar and Anup Kumar will put on a new hat for the upcoming VIVO Pro Kabaddi campaign as they both kickstart their coaching careers at Haryana Steelers and Puneri Paltan, respectively. 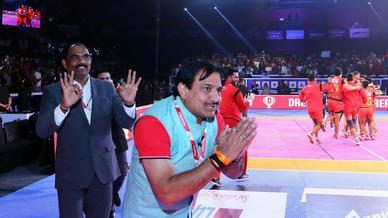 Given their illustrious kabaddi career, it will be fascinating to see the two legends marshal their teams from the bench instead of the mat.